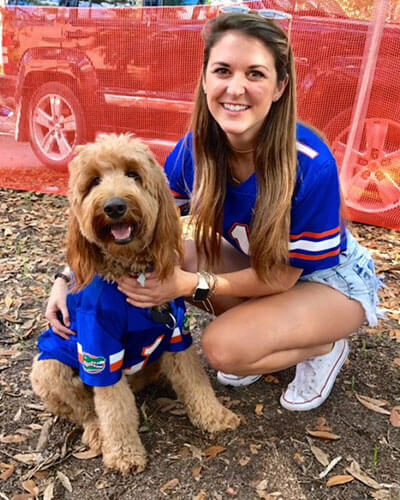 Dr. Sox was born and raised in Florida, where she also attended The University of Florida for her bachelor’s degree in Food Science & Human Nutrition. 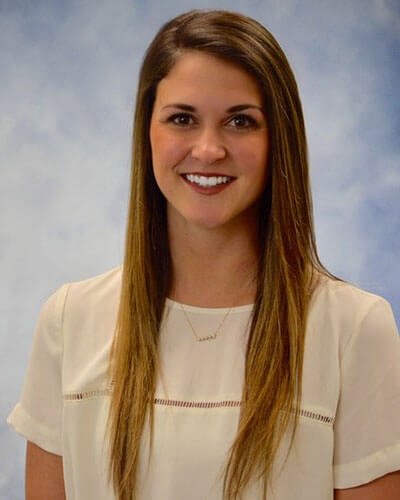 She began dental school the following year at the University of Florida College of Dentistry where she obtained her Doctorate in Dental Medicine degree. She then traveled to New Jersey where she began her career in General Dentistry. Dr. Sox is a member of the Academy of General Dentistry, the American Dental Association, the New Jersey Dental Association, and the Tri-County Dental Society. She enjoys travelling internationally to provide dental care for underserved populations, and thus far has been to Honduras, Dominican Republic, and Jamaica to do so. On her time off, she loves to explore the outdoors, read, cook, and play with her Goldendoodle named Finley.